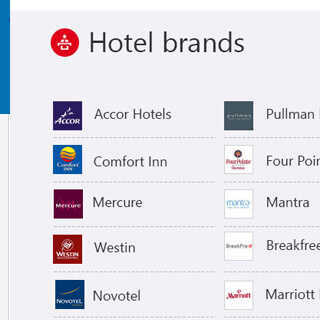 Search Hotels based on your Destination, Check – In and Check – Out. 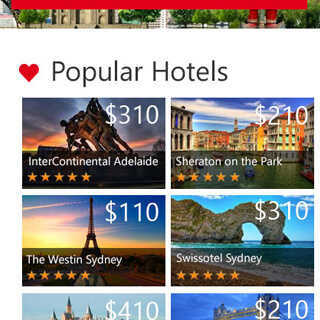 Check out your bookings and Special Offers available for popular tourist destinations in Australia. Why don’t you just GetARoom Tour? 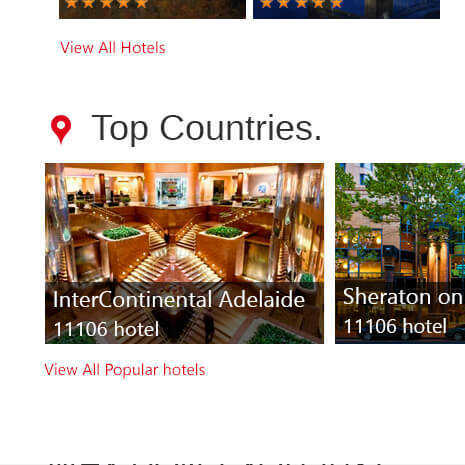 The most user-friendly travel portal in the Australian continent that lets you explore the best hotel deals!! !